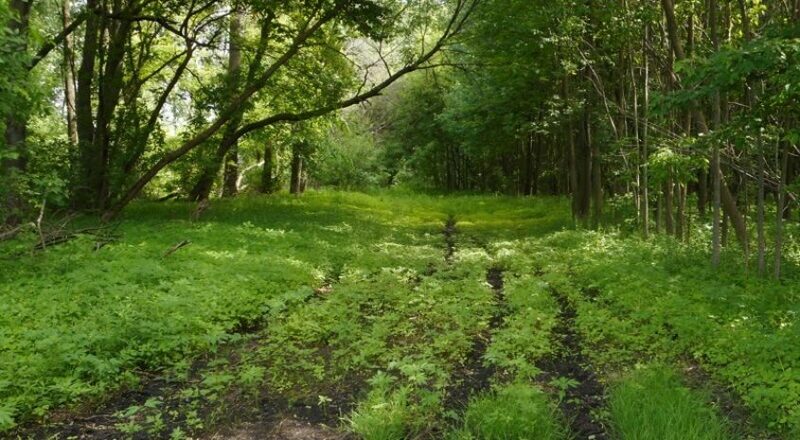 Many sportsmen and women dream of purchasing their own private hunting grounds. Contending with swarmed public hunting lands or the sometimes significant hassles and restrictions of hunting someone else’s private acreage can definitely make the notion of owning recreational property for yourself mighty appealing. While it’s true that prime hunting land in some areas can cost millions, you may be surprised how affordable lots can be. But what are some of the criteria you should be using to weigh a particular property so you’re not wasting your hard-earned dollars? Here are a few basic points to consider. Nothing beats boots on the ground when it comes to evaluating potential hunting acreage, but there’s a lot you can do remotely beforehand, too. You’ll definitely want to have a look at a topographic map of the property you’re considering as well as an aerial photo. The topo clues you into the land’s terrain features: an important consideration if you want to build, cultivate, or otherwise improve part of the property, but also a fundamental influence on wildlife. Generally speaking, diverse topography is a plus for hunting, although of course if you’re primarily interested in particular quarry—upland gamebirds, for example—certain lays of the land are much more promising than others. The aerial photo, meanwhile, helps you scrutinize land cover. Define the property’s major habitat zones: upland and bottomland forest, croplands, brushfields, oldfields, wetlands, riparian thickets, and the like. 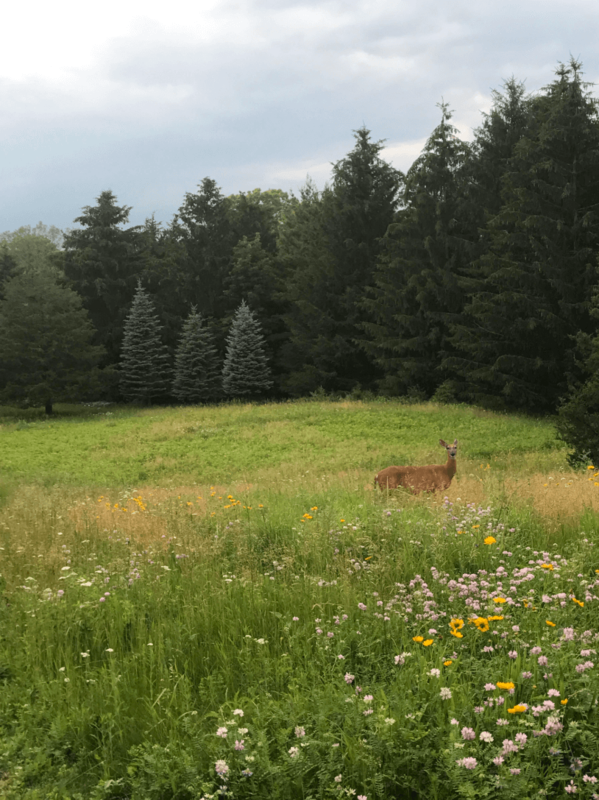 Once again, diversity is usually what you’re after: A property with a mix of woods and fields is liable to yield more deer than a monoculture-dominated farm or homogenous, even-aged forest stand. A county plat map, meanwhile, reveals adjoining ownership and other important details. It goes without saying that surface water enhances a property’s wildlife appeal, but if it’s waterless don’t strike it immediately off the list: You can potentially add water via dug ponds or installed troughs, and if adjoining acreage has water the lot you’re assessing may be a natural thoroughfare to it. That makes a nice segue for this all-important point: Your hunting land won’t exist in a vacuum. You definitely want to consider the surrounding mosaic of land ownership and habitat as well. 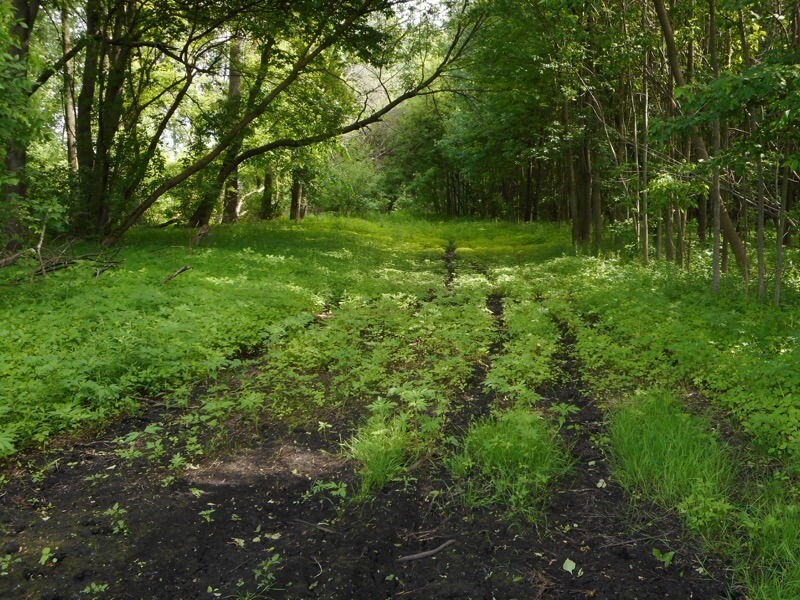 A small property of relatively low-quality wildlife habitat surrounded by higher-quality country may fail to attract much game, but also offers the opportunity for restoration/improvement if you’re willing to put in some sweat equity and hold on to the land awhile. Conversely, a pocket of prime wildlife real estate surrounded by low-grade habitat—heavy development, monocultures, etc.—probably isn’t a great bet. You want to assess the neighbors, too. Are they hunter-friendly? Are their lands—or adjoining public acreage—heavily hunted? Would they be willing to collaborate on large-scale habitat improvement? It may go without saying, but you’re going to want to find out how much you’re likely to be paying in taxes for a piece of hunting property: That can certainly be a dealbreaker. Touching base with a game warden can be a great way to gain insight into a property’s relative worth as hunting ground. Besides learning about local wildlife movements and broad-scale hunting patterns, you may also be able to learn about historic issues of trespassing on the land—also information you may well be able to glean from the neighbors. What is the access like to the property? If there’s not a public road leading in, road frontage, or some sort of easement, you’re dealing with a landlocked property that may be complicated and expensive to access. Naturally if you want to build a cabin or other structure on the land you need to consider pertinent regulations, and whether utilities are available and whether you need them (you may not for now, but if you want to sell down the line they do enhance property value). You’ll also want to evaluate the income potential of the land. Are there tillable acres that can rented to farmers—or farmed yourself? Stumpage to generate timber revenue? 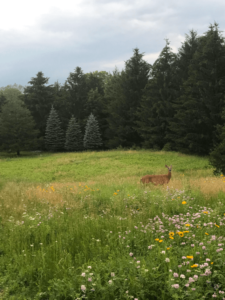 Conservation Reservation Program acreage? If you can extract profit in addition to hunting opportunities and all-around outdoorsy pleasure from your land, well, all the better!